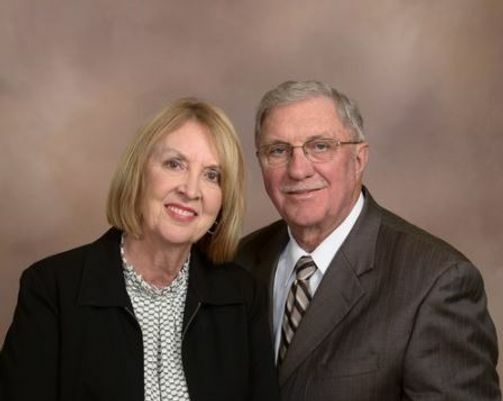 Dr. Vaughn and JoAnn Meyer were called together to Heaven on Christmas afternoon. Raised as a hardworking farmer, Vaughn became a pilot while in medical school and fell in love with the thrill of flight. He was passionate about his plastic surgery practice and making a difference in each patient's life. The National Transportation Safety did not travel to the scene of this accident. 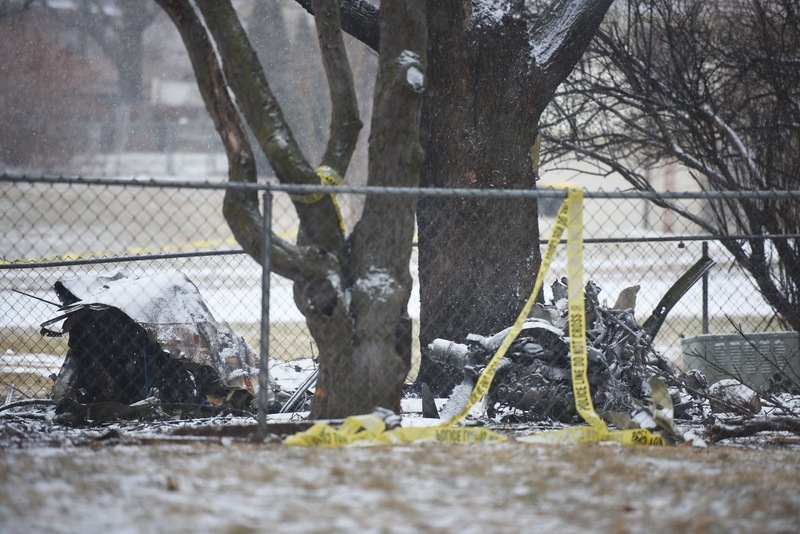 On December 25, 2018, about 1703 central standard time, a Beech 58P, N6745V, was destroyed when it impacted structures and terrain 3 miles south of the Sioux Falls Regional Airport (FSD), Sioux Falls, South Dakota. A post impact fire ensued. The pilot and passenger were fatally injured. The airplane was owned and operated by a private individual under the provisions of Title 14 Code of Federal Regulations Part 91 as a personal flight. Instrument meteorological conditions prevailed and an instrument flight rules (IFR) flight plan was filed for the flight. The flight originated from Gerald R. Ford International Airport (GRR), Grand Rapids, Michigan, about 1407 and was en route to Marv Skie-Lincoln County Airport (Y14), Tea, South Dakota. According to the Federal Aviation Administration (FAA), the pilot was cleared for the area navigation approach (RNAV) to runway 33. The pilot stated that he wanted to "break off the approach" and land at Y14. The pilot was advised that FSD was IFR and he acknowledged. According to a preliminary review of radar data provided by the FAA, the airplane continued the approach; however, the airplane did not stop descending and the controller advised the pilot that the airplane's altitude was low. There were no further communications received from the pilot and radar contact was lost. Due to the government furlough, neither the National Transportation Safety Board, nor the Federal Aviation Administration responded to the accident site. The on-scene documentation for this accident was conducted by the Sioux Falls Police Department. The initial impact point was located in trees and along the back of a structure in a residential area. All major components of the airplane were located at the accident scene. Both engines, the left side of the wing, the right side of the wing, and the empennage separated during the impact sequence and were located within the debris field. One landing gear assembly was located across the street from the main wreckage.